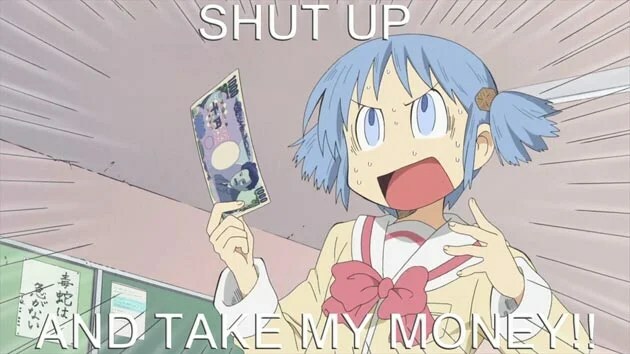 Every anime fan knows this feeling of money being taken away from you bit by bit…. IT’S CONVENTION HAUL TIME !! I knew all my convention related posts would be somewhat late but only by a week so it’s all good. If you haven’t read my write on my experience of the convention weekend click here. I have already done a video for my youtube talking/showing all the things I got at this convention but I wanted to do a write up also. As some people who follow me may not know I have a youtube channel. I was on budget at the convention went over that by $20 to $50, people have said to me why didn’t you just let loose?…. ADULT STUFF HAS TO BE PAID FOR. I didn’t really mind I am very happy with all the things I got as I knew it’d be a while before I’d be buying anything for a while. Anyway on WITH THE HAUL !! Sadly didn’t get the name of this artist. This artist I bought these two prints and little cardcaptor badge off of, didn’t have a little card out or anything. But these two prints I was in love with and no questions are asked when it comes to Sailor Jupiter things, it was gorgeous. The other print of Miku from the vocaloid franchise I fell in love with, even though I am not a fan of Vocaloid things in general. The flowing water that are her pigtails are captivating to look at and knew I wanted that in my room, when it get’s re-done. Whenever that will be, so these are my favorite prints I’ve bought in a long time. A while back on my instagram I made a post about a certain Funko pop figure would be mine, by the time of attending this convention. I am happy to say I for filled that promise and was one of my first buys when I got to the con. It took forever for these Sailor Moon pop figures to be available where I live and when they were on sale at the convention, it was goodbye money. I never use to like these figures a whole lot, I’m only fond of a few and intend to collect the rest of the scouts now over time. SHE’S MINE MUAHHH NOW WAS A GOOD BARGAIN $15!! I ended up getting this figure out of pure bedazzlement. My favorite outer senshi is Sailor Neptune for $30 on sale, she was a bargin. I was surprised for how reasonably sized she was, quite a big figure. I have never been love with a figure before and this is my first experience, she is just gorgeous and currently belongs on bed side table. Sorry my other figures she is very special and it is very tempting to want the other scouts from this figure line “Girls Memories Collection”. JUST LOOK AT HER IN ALL HER GLORY!! I am a slow manga collector and hadn’t bought any for a long time. 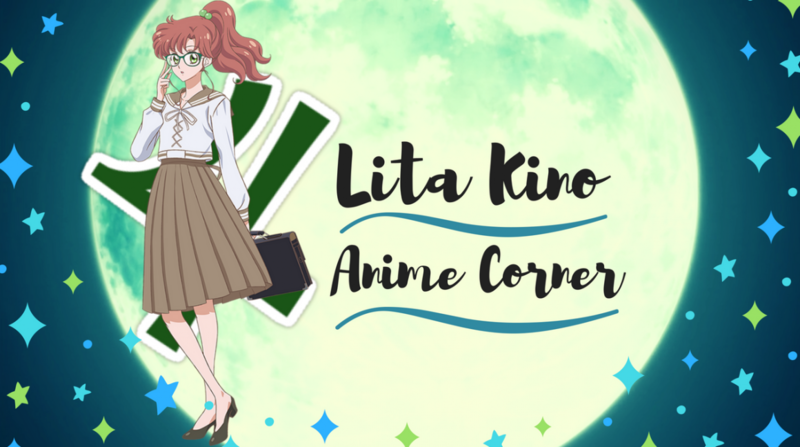 Since every year during the convention my anime store has a sale, I decided to complete a series finally. Already I had bought the first two volumes last December of the manga The Earl and The Fairy. It’s a four volume short series, I’ve seen the anime for this light heart series and really wanted to read the manga and see if there was a more satisfying ending. As the anime ending left me half empty. This would make a nice read before bed and I have nearly finished this, just on the last four chapters of the last volume. I will be reviewing this series during the month of August or September I have planned. I cannot deny my love for the front manga covers, the art is beautiful. 45% I got off these volumes so I think I did pretty good there. I didn’t buy much anime, never do at conventions but I wanted a anime title that was rare or unknown. This anime title had been on my radar for a while, I’ve been watching this item on Ebay. I knew it was by clamp and took a risk buying it but the premise of the story sounded alright. I was advised by a fellow youtuber Anime Intensity to read the manga before watch this, so I will be doing that so I get the full scope of this series. If anyone has seen this series, your welcome to let me know what it’s like. I’m excited either way to give this a try $35 was good price in my opinion because it goes for a lot more on ebay. The very last thing I bought from the convention, just happened to remind me when I saw it of how much I had wanted to see this anime movie. Patema Inverted is about upside worlds due to a messing with the laws of physics,a experiment gone wrong. I have watched this since I bought it and will be reviewing this coming up in the next week. I’ll say for the record was a very enjoyable watch so look forward to the up coming review on this movie. That’s how it rolls at conventions these days. Sorry for it being out a week late, blogging motivation after convention weekend is slacking but it’s full steam ahead post wise. I have much planned for the rest of the year post wise, it’s time to pump out some opinions. But as I mentioned in my last post I am taking a week’s break from blog posts, using the time to write some articles up and do other things. I’ll be back posting on the 8th of August around then, just keep an eyes on my twitter thing to know when I’ll be posting something. Next Lita’s Blogger Feature Friday: Post A Rama! Wow. You got a lot of stuff. I haven’t yet gone to an anime convention. So I’m highly unsure of what I’ll need/what I’ll get… And I hope to go to A-Kon or AX next year! But Earl and Fairy! I did like this one. But it’s so short. You feel highly unfulfilled. Lots of unanswered questions. I NEED MOAR. I digress, though. I would consider what I got Mini in honesty but it’s different to other people 🙂 I went to this convention blind sighted pretty much just bought whatever spoke out to me first.